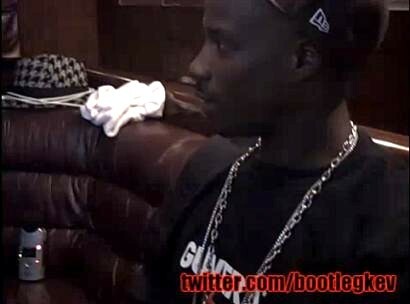 During his Las Vegas stop on the Independent Grind Tour, Jay Rock took the time to conduct an interview on the tour bus with Bootleg Kev. Jay talks about how he got together with Strange and how he initially met Tech N9ne. When talking about the relationship he says, “The music is what brought us together.” He makes it clear to his fans that he was not dropped from Warner Bros. Records. Shocking to him was the fact that Tech N9ne and Strange Music fans knew who he was when he performed on the Independent Grind Tour. The two of them talk about his upcoming mixtape, Black Friday, which we can expect after Thanksgiving. Jay also assures his fans that his album, Follow Me Home, is on its way. Click here or watch the interview below.